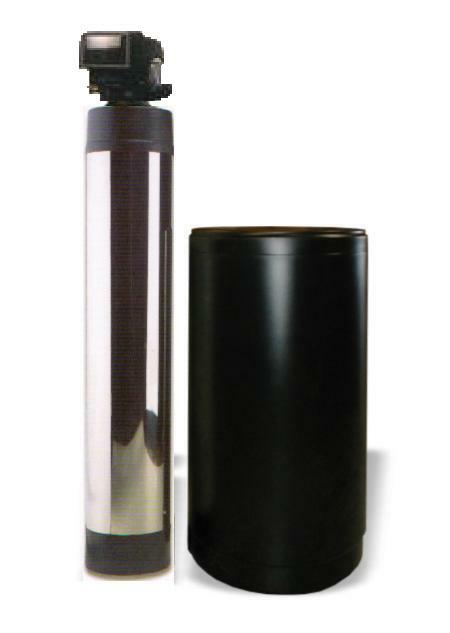 The water softener filter or frequently called water conditioner remove calcium, magnesium, lower concentration of iron (less than 3.3 ppm) and other hard minerals often found in tap water. The water softeners offer a more refreshing, hardness free and softer water. These whole house water conditioning systems are installed in the main water line; therefore the water for the whole house is treated. Owning a water softener or water conditioner will bring you numerous savings. Because you have soft conditioned water, the chemicals used by cleaning products will interact more efficiently with the soft water and they will last much longer. 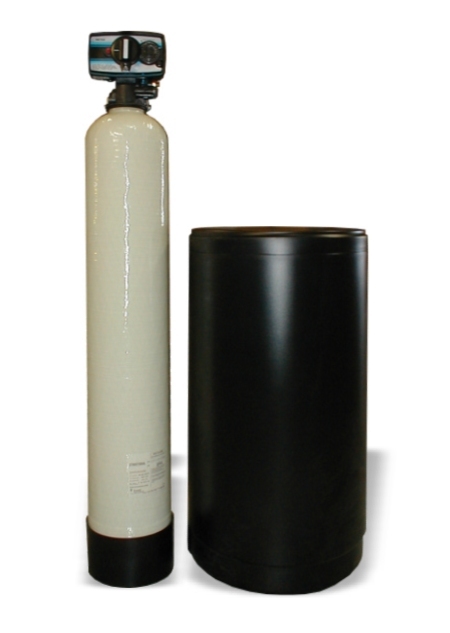 We are proud to offer a personal service in water softener products. If you need assistance choosing your water softener, please contact us or use our online shopping guide available for our premium and deluxe water softener series. The water softener gets rid of streaks and spots on glassware and dishes and helps your dishwasher last longer. Soft water helps to eliminate redness and roughness of your hands usually caused by hard water. Water conditioned by a water softener acts as a face saver by reducing razor burns as your razor glides smoothly over your soft water conditioner face. Both your skin and blades will last longer. Soft water in your bath or shower will make you feel a refreshing difference. It eliminates the soap build up in your skin leaving it clean, fresh and conditioned. Your skin natural oil will help moisturizes your skin. Soft water pampered your hair. A conditioned water shampoo revives hair color and makes it more radiant and manageable. Water conditioned by a water softener will eliminate stains caused by mineral build up. In your bathroom, for example, there will be no more unsightly rings to darken your porcelain. Soft water acts as a scrubbing helper. Washing floors, tile, woodwork goes much easier and faster because it eliminates the film and soap scum that hard water causes. Water conditioned by a water softener acts as a hot water guard adding longer life to your water heater by minimizing the scale build up created by hard water minerals. It also save you money. 17% to 21% less energy is needed to heat water in tanks without a scale build up. 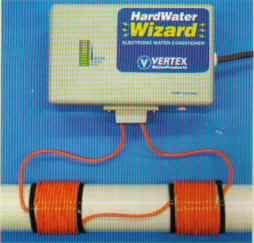 Water conditioned by a water softener acts as a pipe protector. Over a period of time scale forms to clog your plumbing causing a reduction in the water pressure. This can be prevented with conditioner water. Soft water acts as a faucet preserver by preventing hard water scale that corrodes and plugs valves in water-using appliance from forming.